Before I even had the materials to hand to make the cheesecake the other day, I had picked up some goodies to make pumpkin pie. 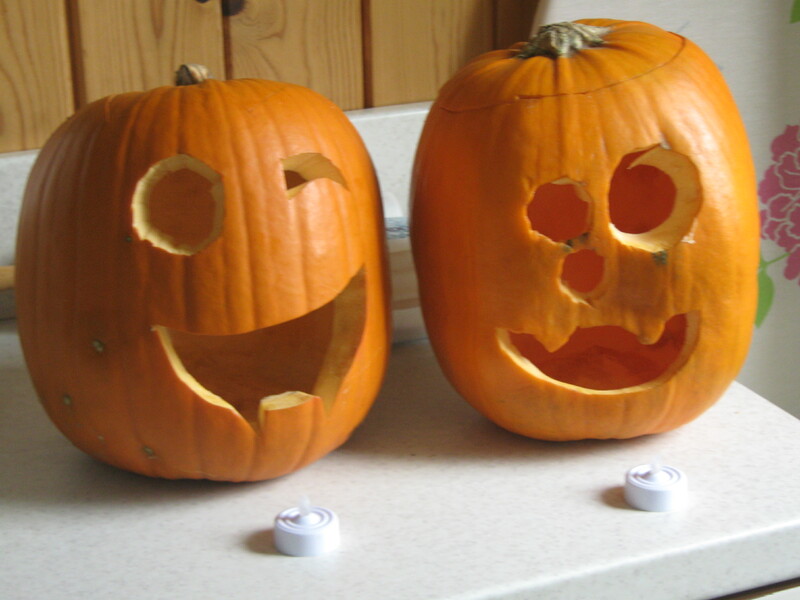 But while we were picking up actual pumpkins, those were to carve up for Halloween with my daughter. And by materials, I don’t mind a bag of flour and fresh fruit, no — I mean as in of Libby’s and a box of Jusroll. While I am perfectly capable of making a pumpkin pie from scratch… well, scratchier? It’s not like I grow the grain, mill the flour, and then make the crust from that. 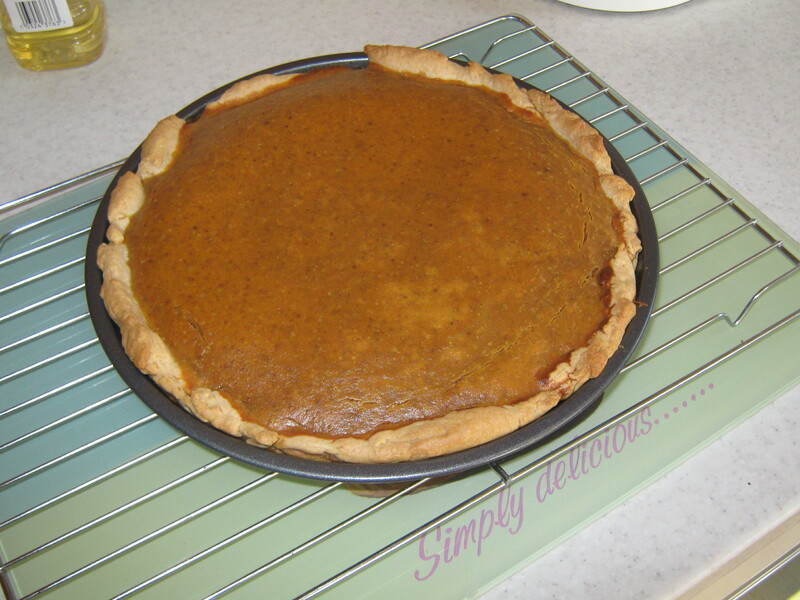 But I can make the filling from an actual pumpkin, and the crust from flour and the other related ingredients. Okay well, I’d actually use a butternut squash over a pumpkin — it’s easier to work with, you get more material per vegetable, and it actually (to me) has a richer, creamier texture/flavour. Where was I… oh yes. I can make a pie from scratch, but sometimes, it doesn’t really matter or make that big of a difference. Nor does it necessarily make something better for being that bit fresher; results depend more on the person baking it, I reckon. Using the freshest ingredients doesn’t magically elevate someone to Master Baker, yanno? And even using prepared pastry and tinned pumpkin, you still have to have enough ‘talent’ (basic attention span?) to correctly mix the filling, and to make sure the pasty is prepared appropriately for the dish. Unless you’ve got an especially snobby group of family and friends, one’s use of store-bought materials isn’t going to make any real difference in how well received the pie is. It’s pie, it’s delicious, and it will well fulfill its duty of being shoved into happy faces. And really? That’s homemade enough.